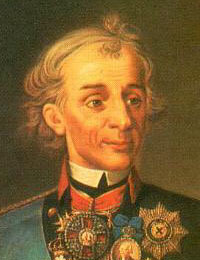 Russian military commander Aleksandr Vasilyevich Suvorov, Graf (Count) Rimniksky, Knyaz (Prince) Italiysky wrote Science of Victory, notable for its realistic emphasis on battle training rather than parade ground manoeuvers. Notable for his victories against Polish, Turkish and French forces, his outspokenness combined with court intrigues prevented him from achieving high office. "During the occupancy of Koeningsberg, he served as governor of this town and was known for his clemency. He was later made a member of the Lodge Zu Den Drei Kronen to thank him for his help to the city." 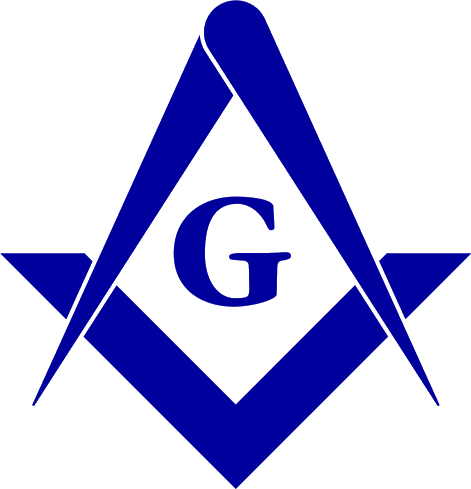 Source: William R. Denslow, 10,000 Famous Freemasons. p. 210.